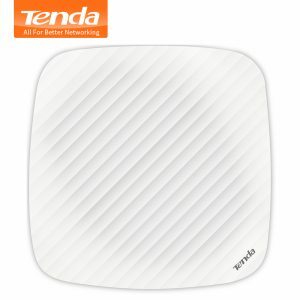 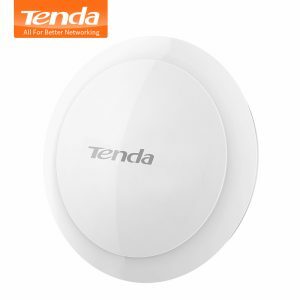 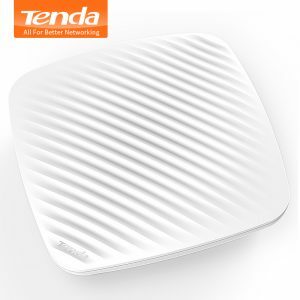 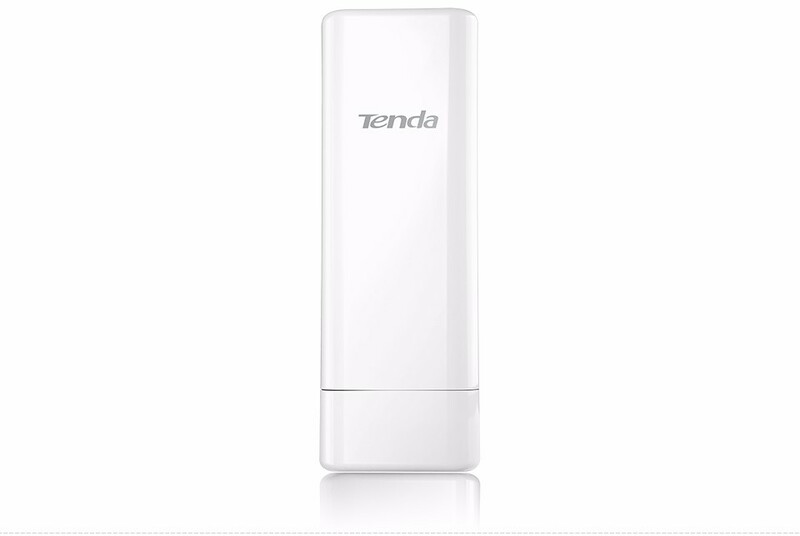 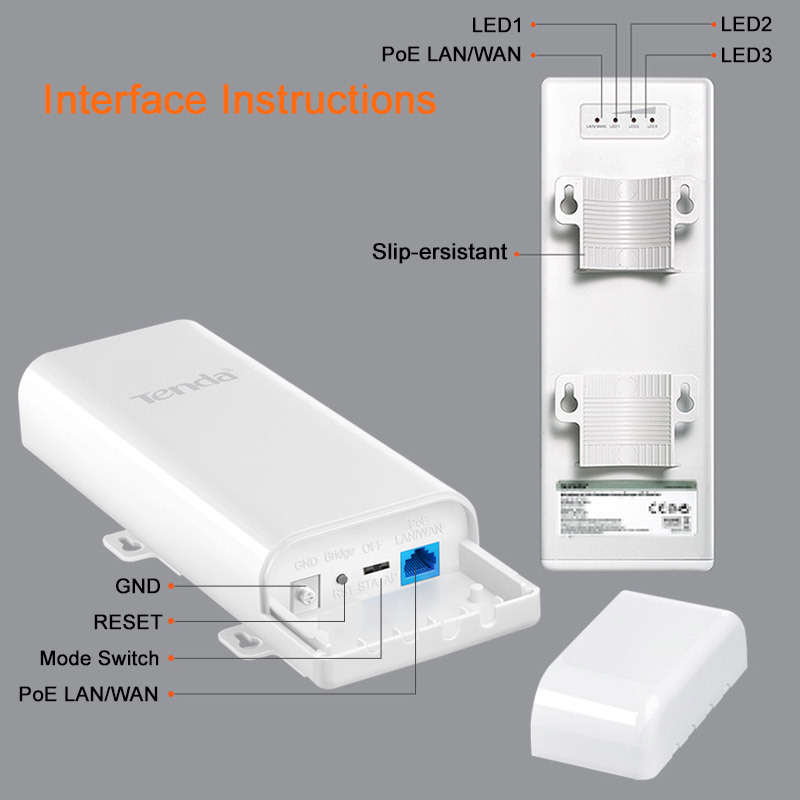 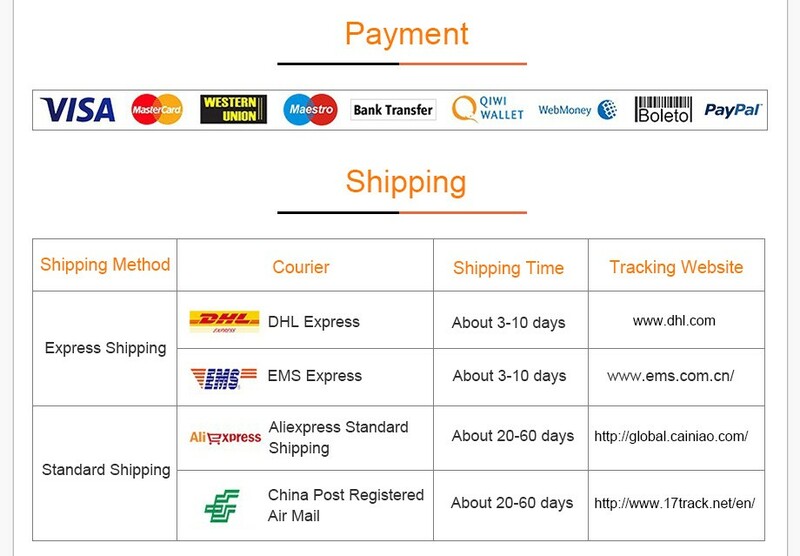 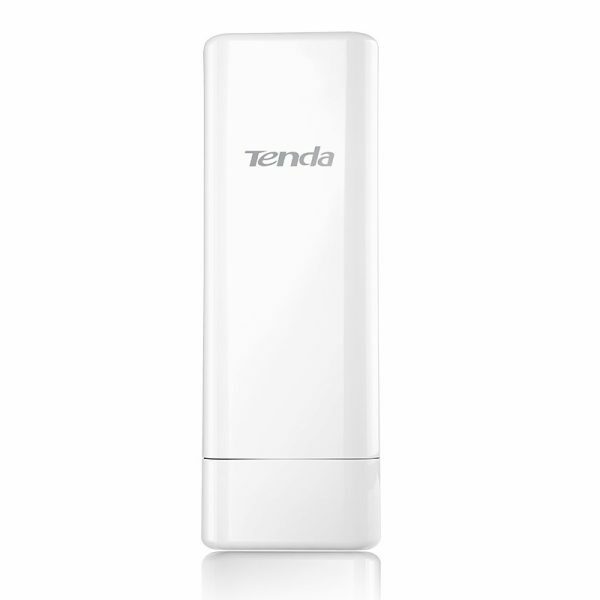 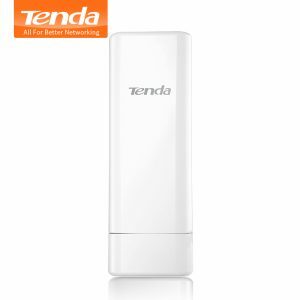 Buy Tenda O6 10KM 5GHz 11ac 433Mbps Outdoor CPE Wireless WiFi Repeater Extender Router AP Access Point WiFi Bridge with POE Adapter - In Stock Ships Today! Purchase this product now and earn 318 Points! 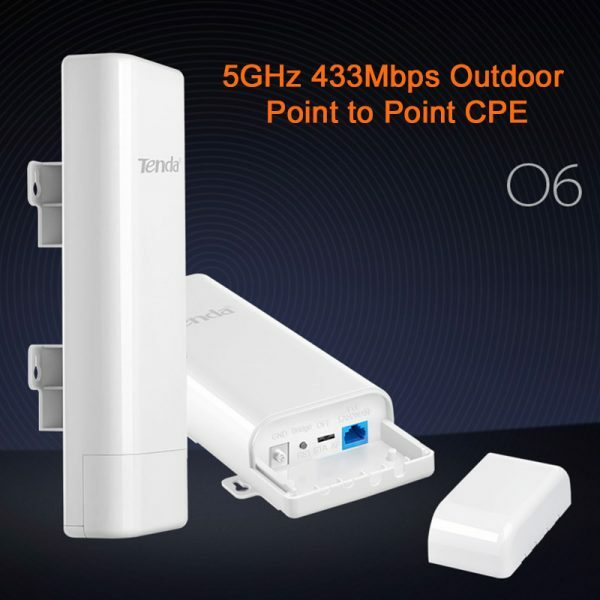 O6 5GHz 433Mbps outdoor Point to Point CPE is designed to WISP CPE solutions and long distance wireless network solutions for video surveillance and data transmission. 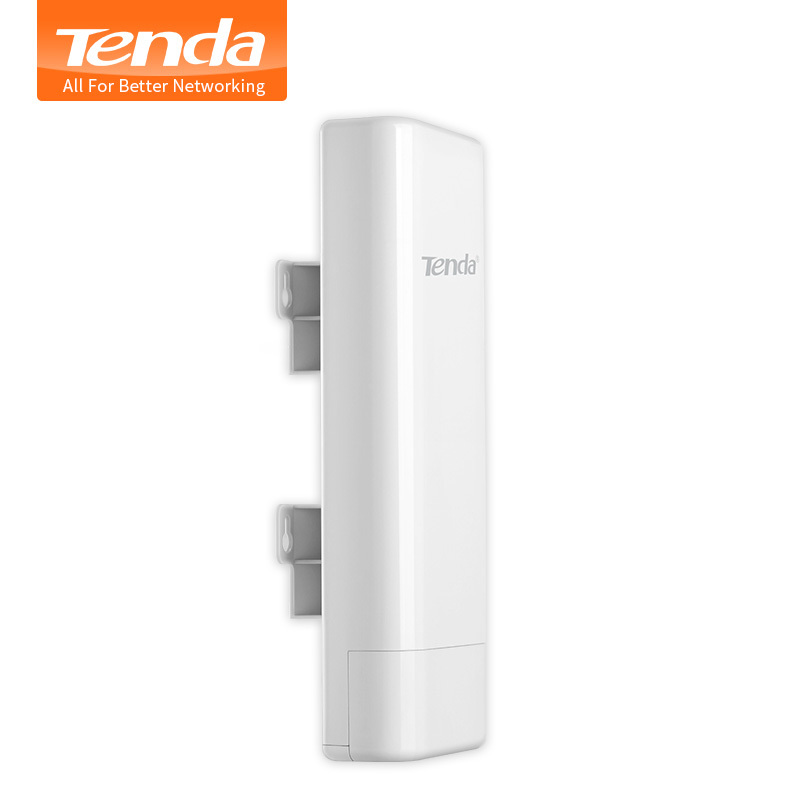 It features with an external power amplifier and a built-in 16dBi directional antenna to provide an efficient way to pick up And maintaining a stable signal for a wireless network connection range up to 10 km. 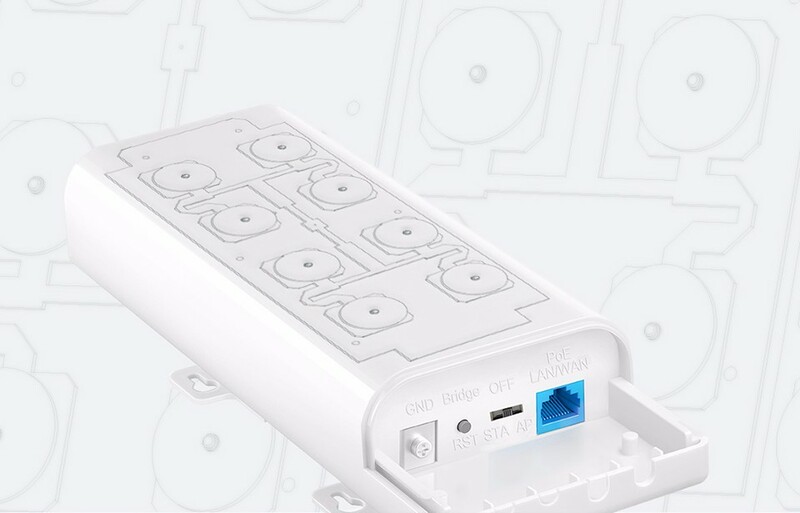 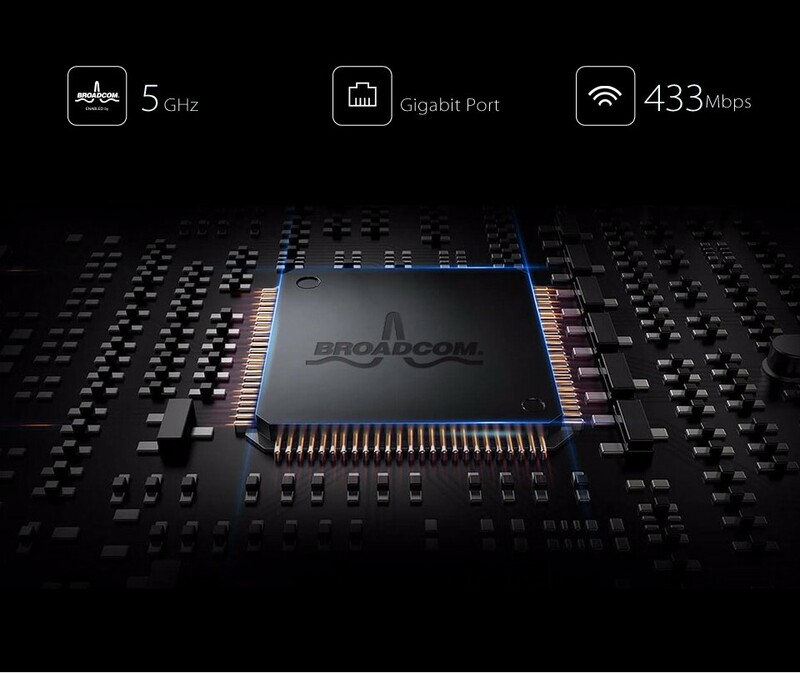 O6 adopts of 11AC technology and gigabit ethernet port to boost the throughput performance on the wireless connection. 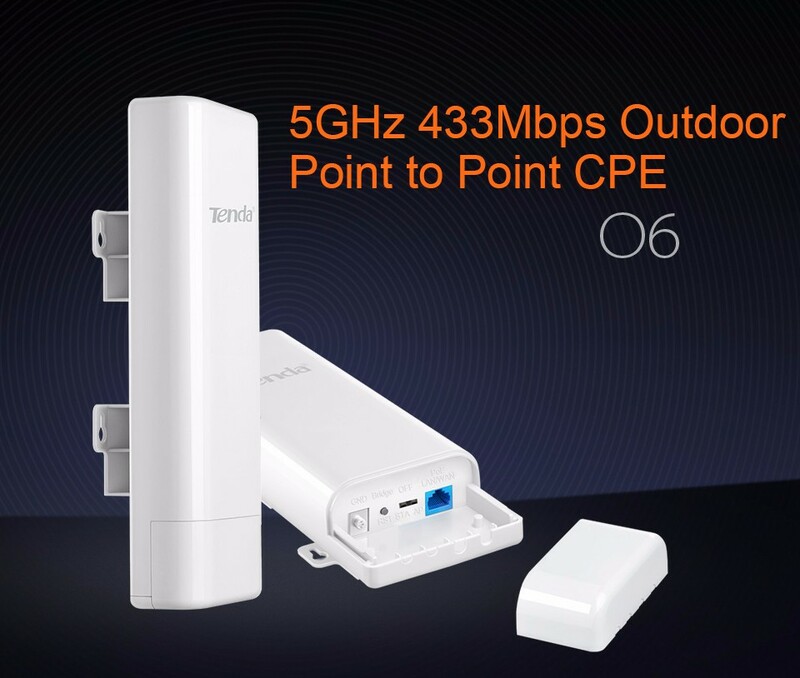 O6 is specially designed for outdoor long range point to point application scenarios. 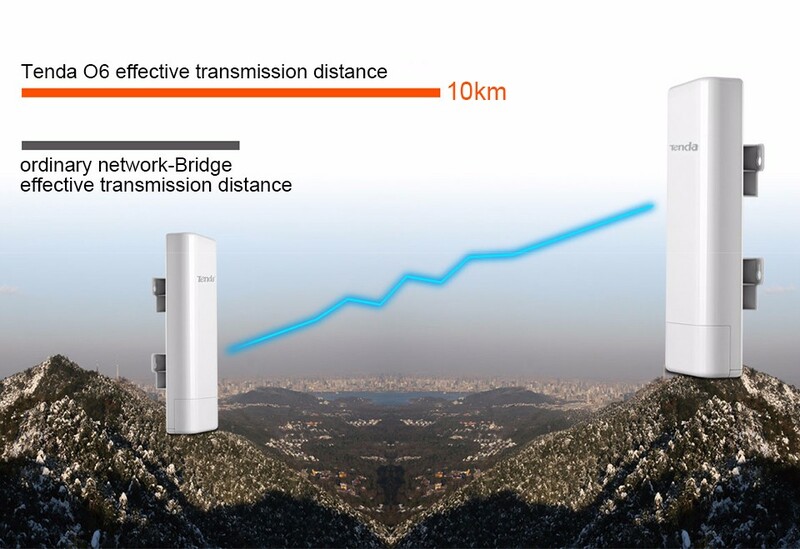 Adopt of external power amplifier and 16dBi antenna to achieve 10km + wireless data transmission range. 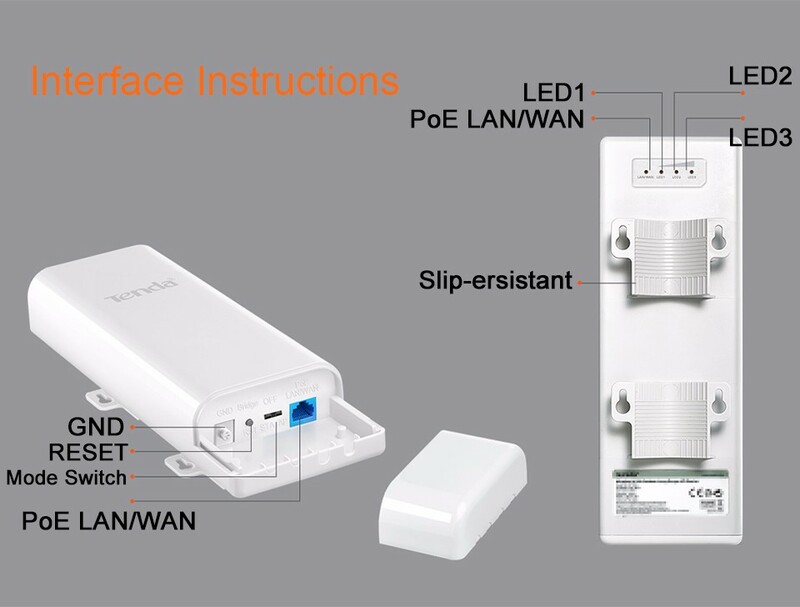 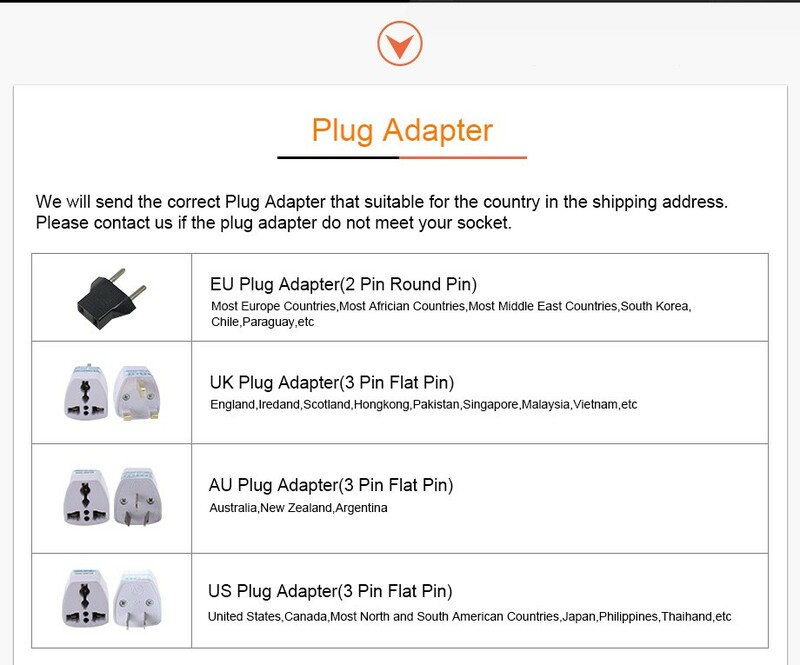 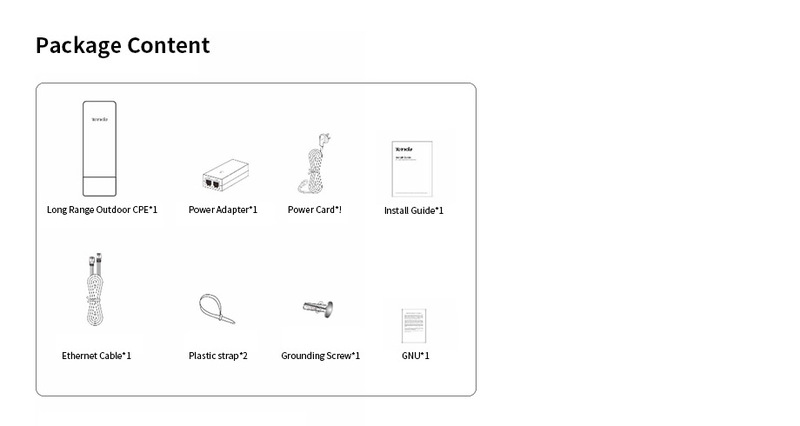 O6 comes with an operating mode switch, you can switch the device to work as AP mode or Station mode without login to web UI. 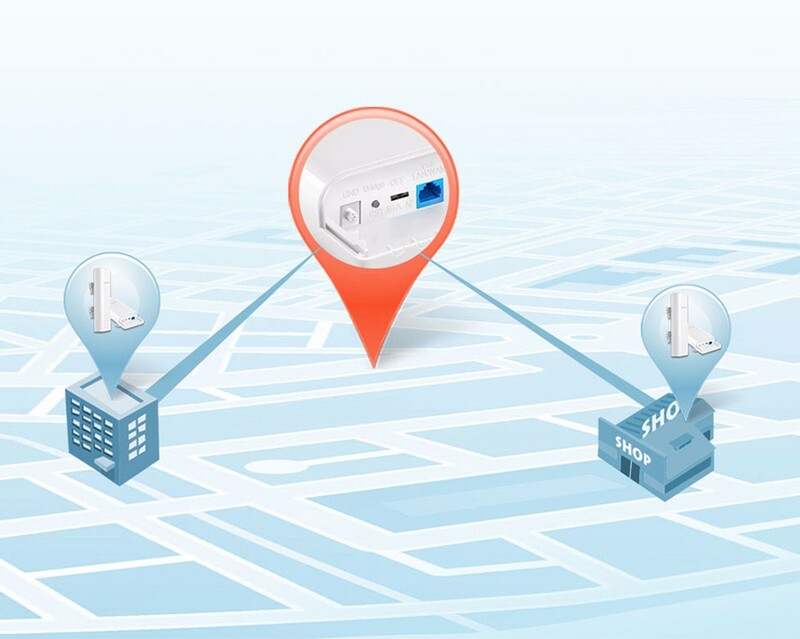 When one works as AP mode and another works as Station (Client) mode, you can bridge two devices together at A push of Bridge / RST button. 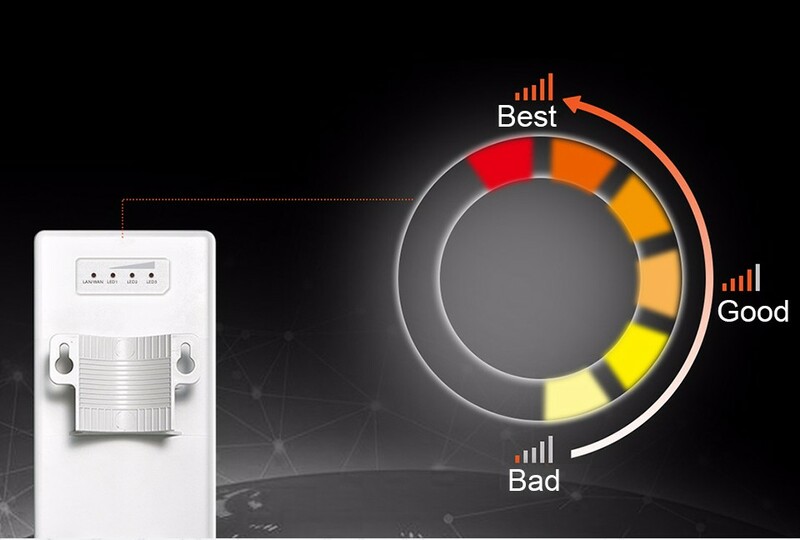 3*signal LED Lights represent the currently signal strength that O6 receives from peer device.It is helpful to find the right location to deploy the device and achieve a better performance. 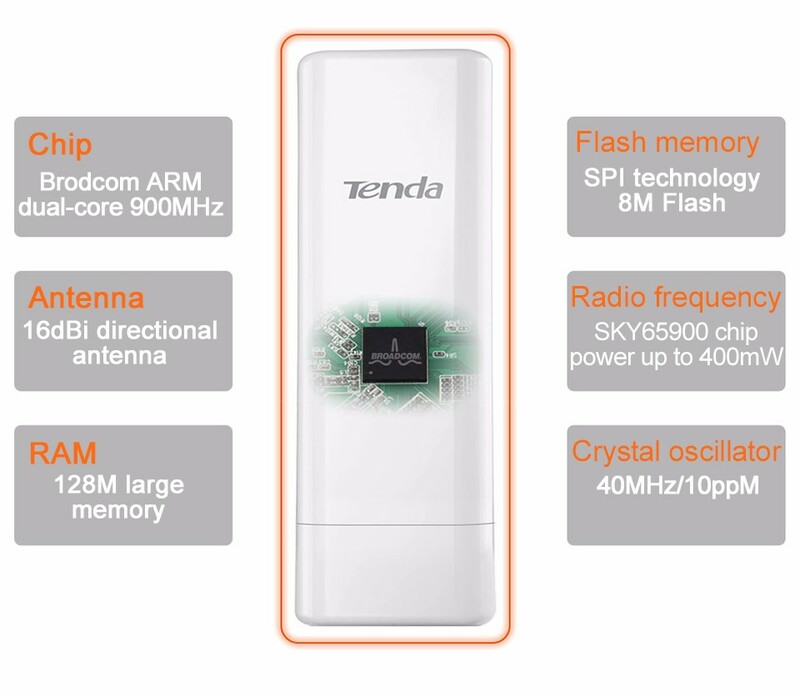 O6 adopted of specific antenna array and metal reflector to deliver higher gain and optimized transmission quality. 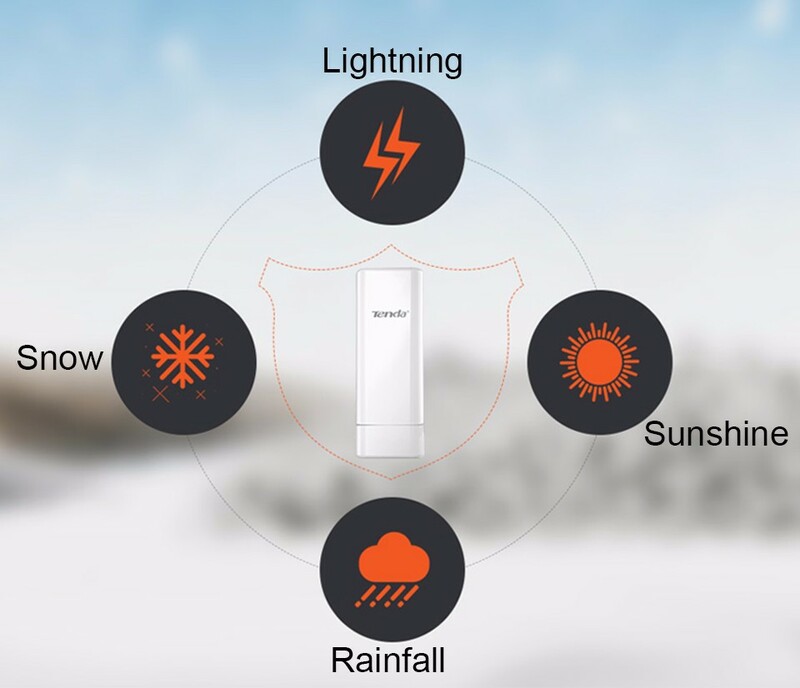 Equipped with IP64 waterproof enclouse and 6kv lightning protection capability, O6 can work in various weather conditions, such as sunshine, rainfall, wind, snow or extremely low / high temperature environment. 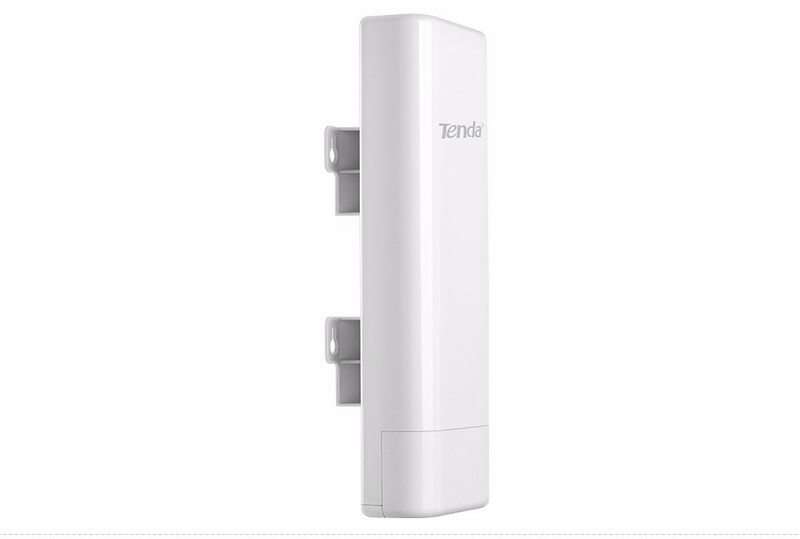 One work as AP mode and another work as Station mode to create a long distance wrieless connecton for video surveillance and data transmission. 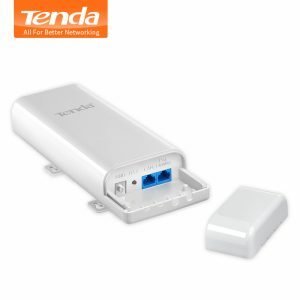 Wirelessly connect to WISP station / hotspot to share Internet to local wireless and wired network. 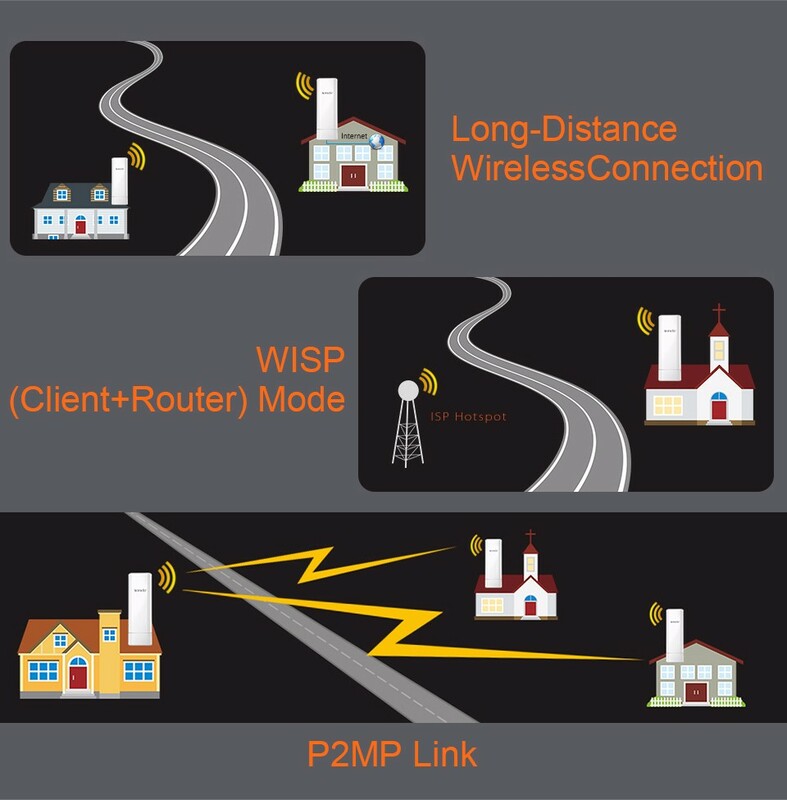 Link multi AP in a network, all the associated client can communicate with each other. 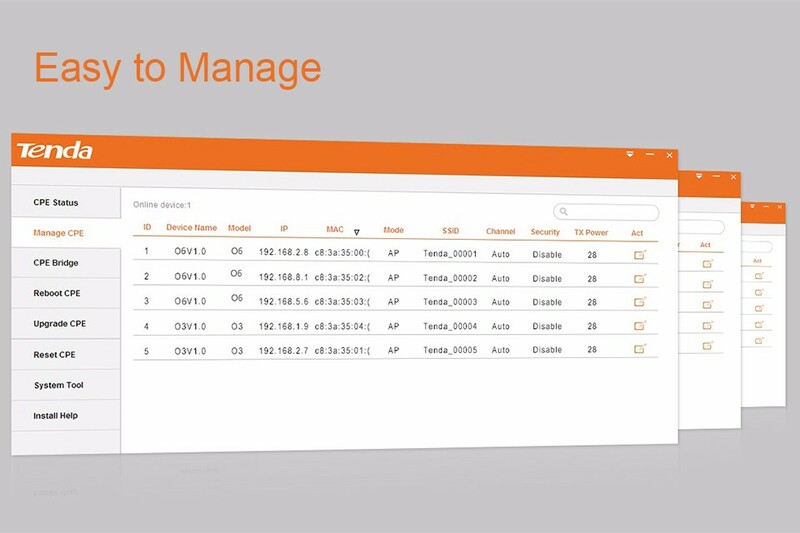 O6 also comes with a centralized management software that helps users easily manage all the devices in their network from a single computer – CPE Assistant. 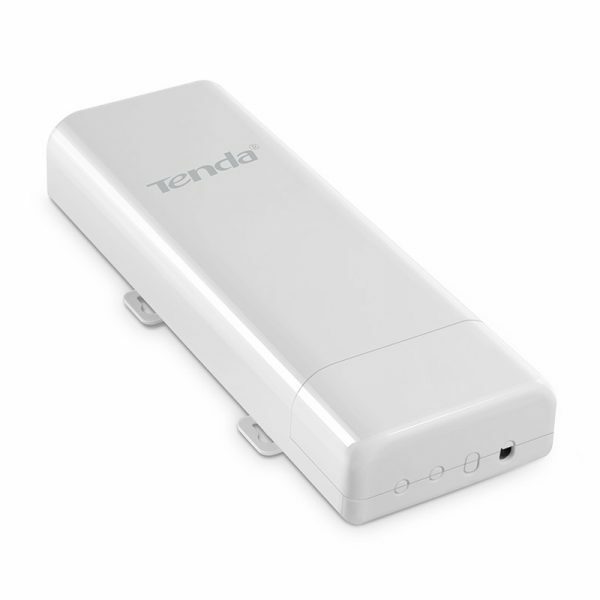 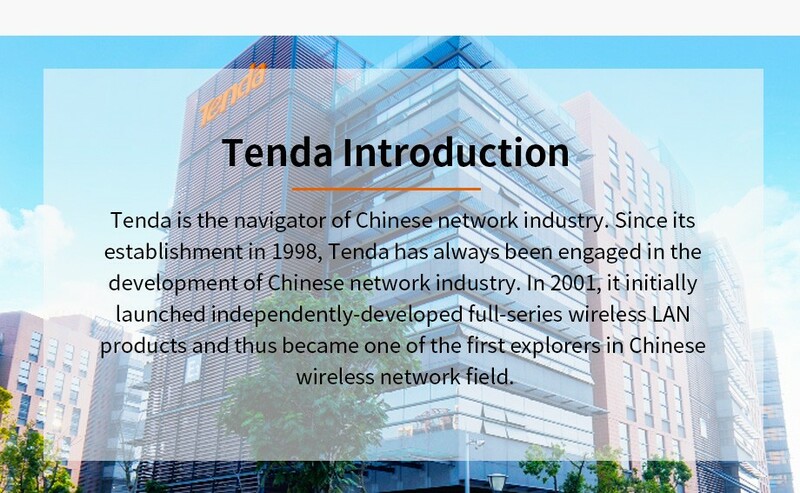 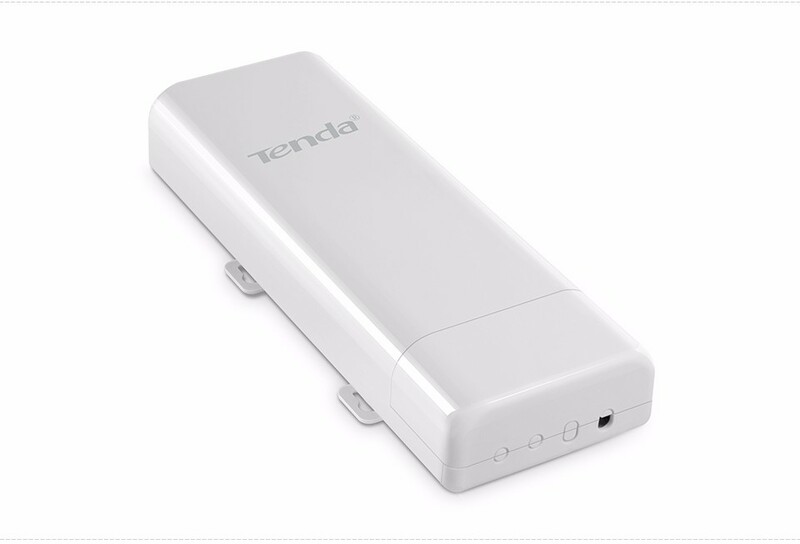 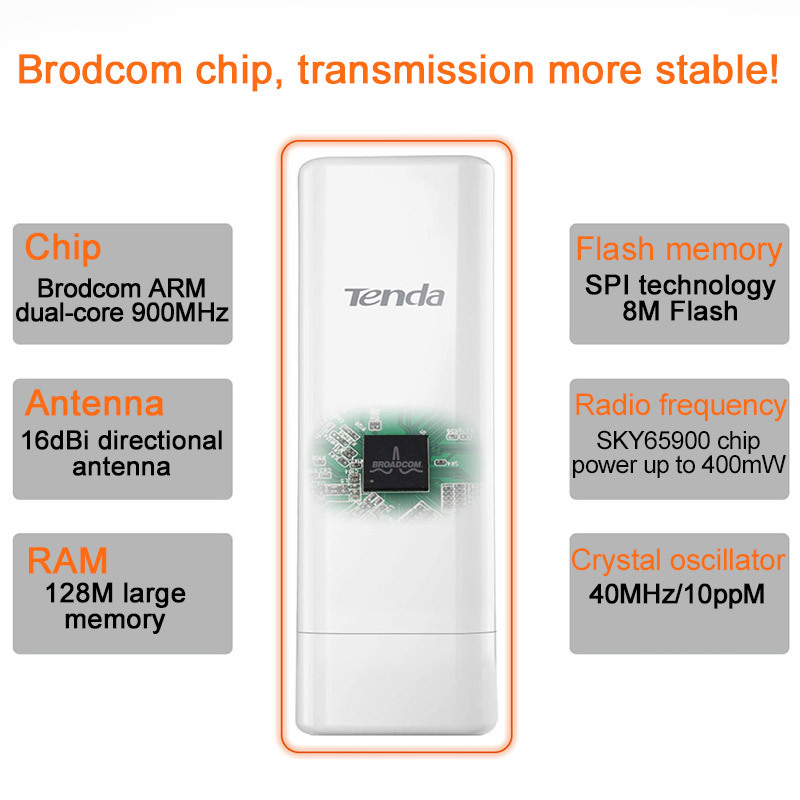 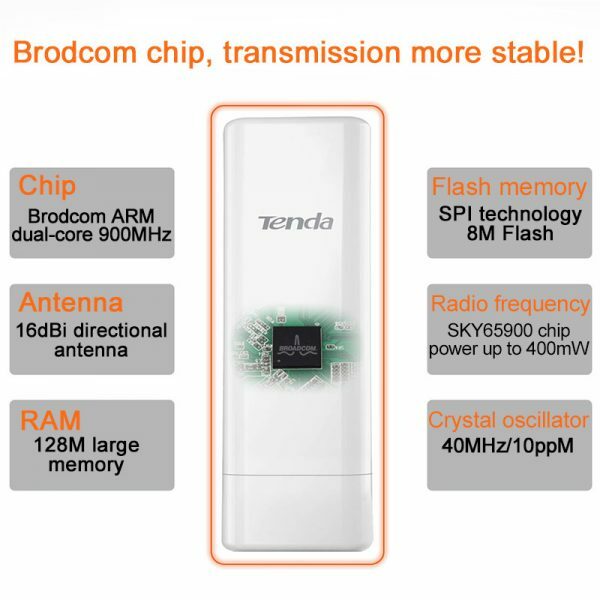 Tenda O6 uses Broadcom industrial chip, powerful data processing capabilities and low power consumption and other characteristics, to ensure the lasting stability of equipment operation.